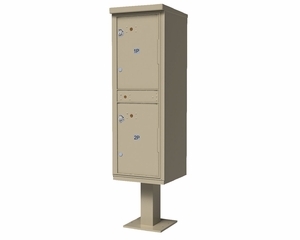 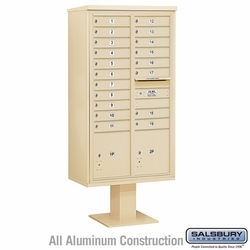 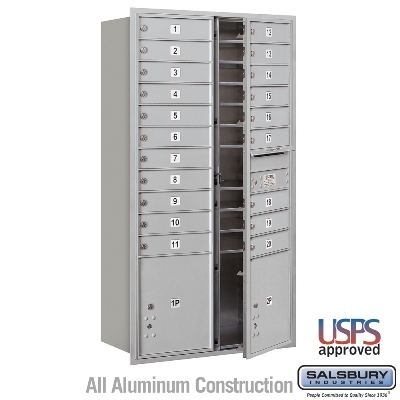 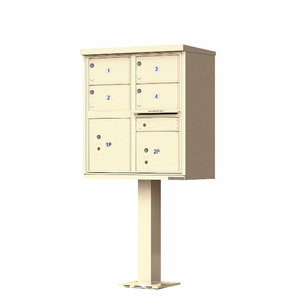 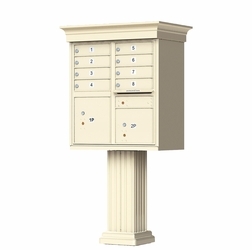 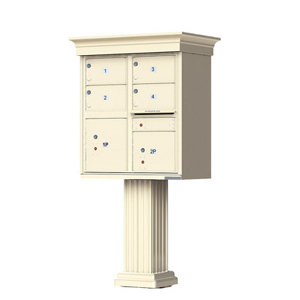 4C Pedestal Mailboxes include a U.S.P.S. 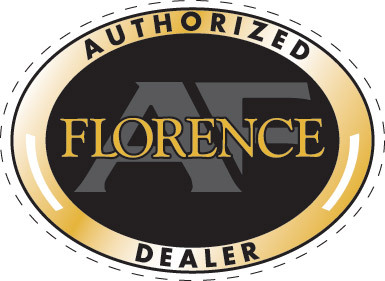 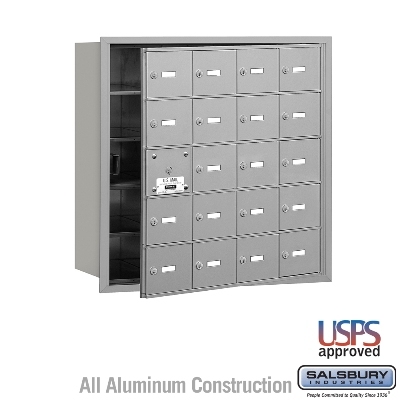 approved 4C horizontal mailbox unit, a matching enclosure and pedestal and master commercial lock(s) for private access. 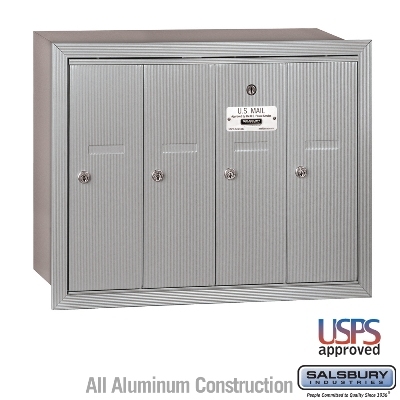 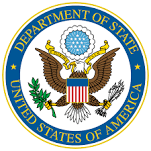 For delivery of U.S. mail, contact your local postmaster for approval. 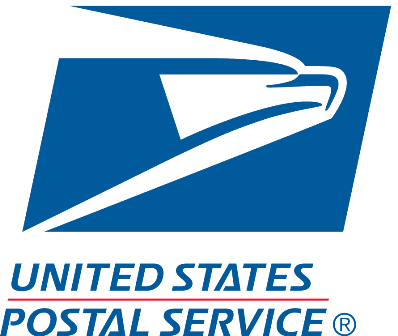 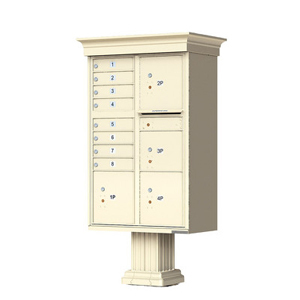 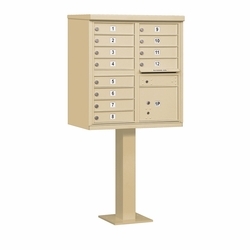 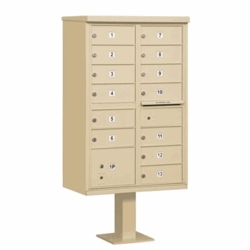 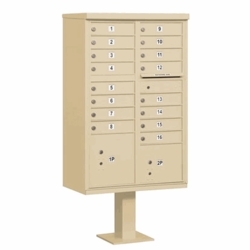 4C Pedestal Mailboxes are ideal for colleges, schools, private postal centers, corporate mail centers, military bases, government agencies and many other applications. 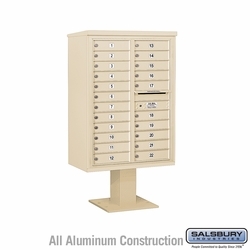 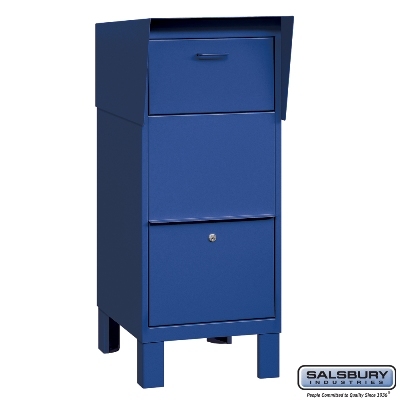 For Salsbury units, MB1 doors are 13-1/4'' W x 3-1/4'' H, MB2 doors are 13-1/4" W x 6-3/4" H, MB3 (l) doors are 13-1/4" W x 10-1/4" H and MB4 doors are 13-1/4" W x 13-3/4" H. Doors include a heavy duty cam lock with a dust/rain shield and 3 keys per door.